On Thursday September 20th, WagonWheel Presents… welcomes M.G. 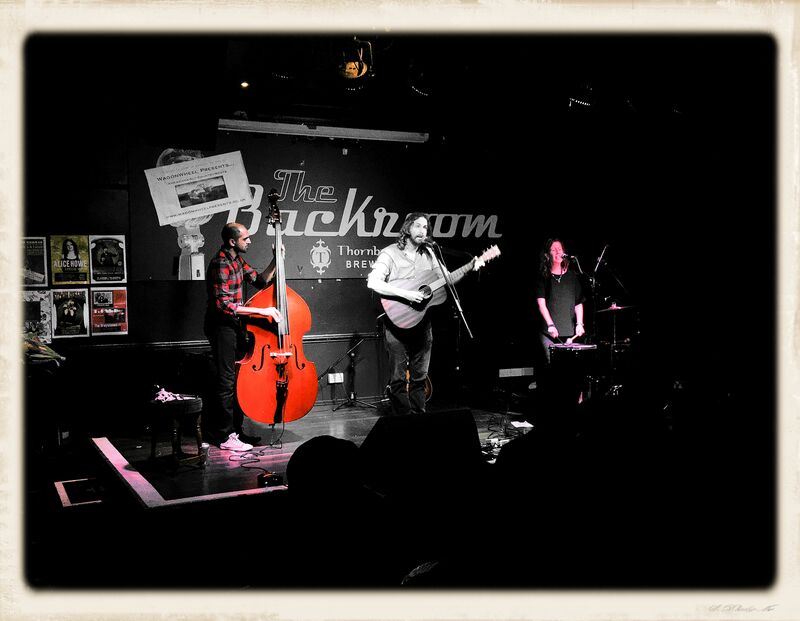 Boulter back to The Greystones, showcasing songs with his trio from the brand new Blood Moon EP (Hudson Records). Opening the show will be Buffalo Ghost. Advance tickets priced at £6 are available from http://www.wegottickets.com/event/443300 and the venue (12-6pm), or entry on the night will be £8. Doors open 7.45pm. M.G. 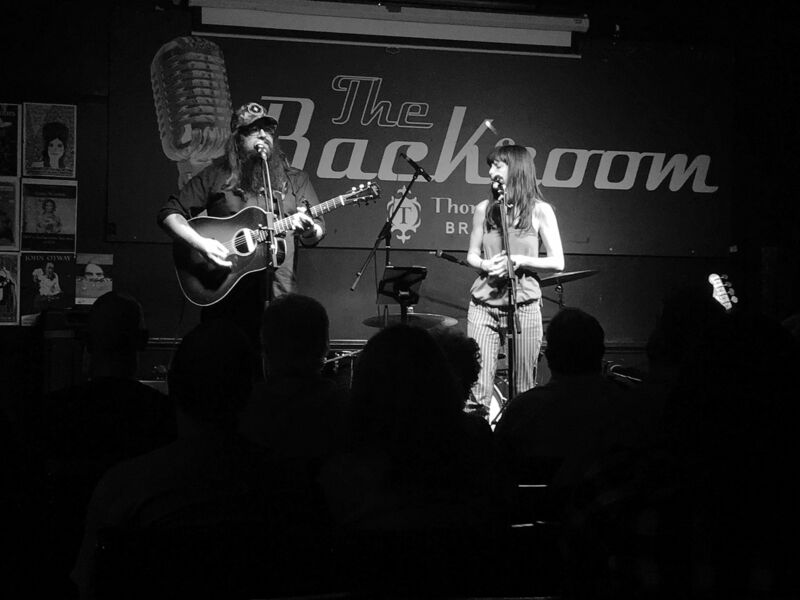 Boulter is a songwriter and musician who currently lives on the Thames coast in England. He has released a number of records including his latest full length album With Wolves the Lamb will Lie in 2016 (named by the Daily Telegraph as one of the best Folk albums of that year). He has also worked alongside many other artists and has been involved in The Simone Felice Group, Emily Portman’s Coracle Band, The Duke and the King and Blue Rose Code, as well as his long time partners, The Lucky Strikes. In the late summer of 2017 M.G. and Birmingham string quartet The Froe met at the unique Fishermen’s Chapel by the Thames Estuary in Essex to record a selection of songs that were to become the ‘Blood Moon’ EP. The main chapel was cleared to make way for microphones and mixing desks and the songs were gradually brought to life amongst the clacking of trains from the London-Southend railway line and the hubbub of the chapel’s community gatherings (all of which are captured on the recordings if you listen close enough). 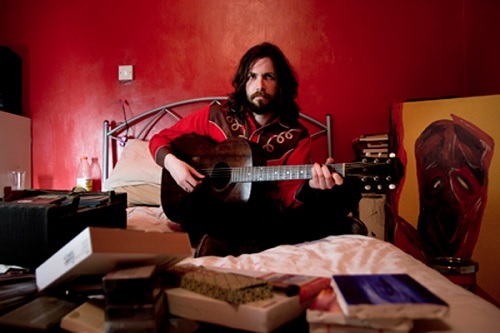 Opening with the title track, ‘Blood Moon’, the EP is another example of Boulter’s character driven song writing style, vignettes of seemingly unexceptional lives heavy with universal messages. Here you find the helpless Marie “smoking and leaning against a vending machine” and the slurry taxi conversation of ‘The Lie’, “You were right, the party sucked from the conversation down to the punch”. The Froe’s singular arrangements add a counterpoint to Boulter’s missives. Produced by Andy Bell and released on Hudson Records this EP represents the continuation of a musical collaboration that started during the making of M G Boulter’s 2016 album With Wolves the Lamb Will Lie. 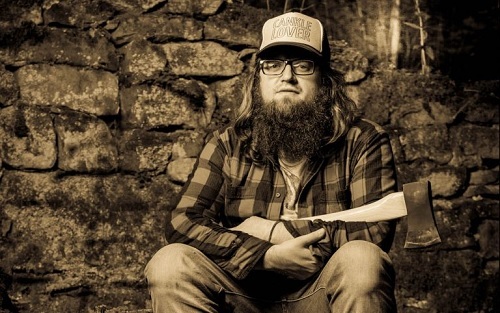 Singer/songwriter Joe Armitage made a solo return this June after more than seven years since his last show. 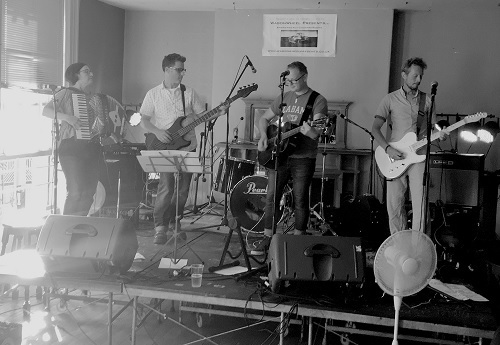 Joe has recently been working on new material under the name of Buffalo Ghost, a project that made it’s full band debut at our recent Sunday Social, bringing to life the recordings currently under production with various musical collaborators. On Friday June 15th, WagonWheel Presents… brings another singer/songwriter night to Shakespeares where appearing “in the round” will be Jody Davies (Fargo Railroad Co. / King Quentin), Big Convoy‘s Mat Wale & John Batchelor, plus making a live return after several years away from the stage will be Joe Armitage (Buffalo Ghost). Our previous gigs in this format have proven to be something special, and we’re looking forward to more of the same for what will be our 300th show. Advance tickets priced at £5 are available from http://www.wegottickets.com/event/438412 or entry on the night will be £6. Doors open 8pm for an 8.30pm start. 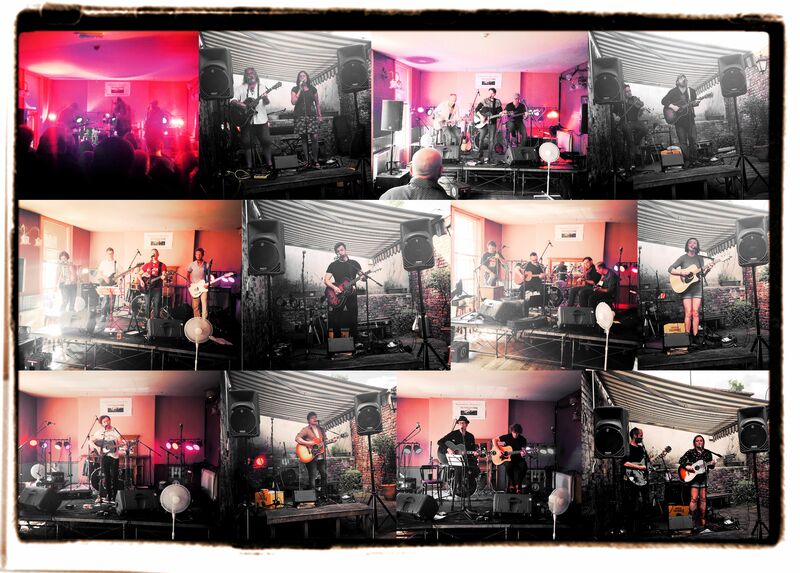 Big Convoy formed in 2011 and is ordinarily comprised of singer/ songwriters Mat Wale, John Batchelor, bass guitarist Joe O’Brien and drummer Tom Hudson. The band has independently released several EPs and recently returned to action with brand new recording Strings Attached after a few years away. Since their debut they have become an integral part of Sheffield’s thriving Alt. Country scene. 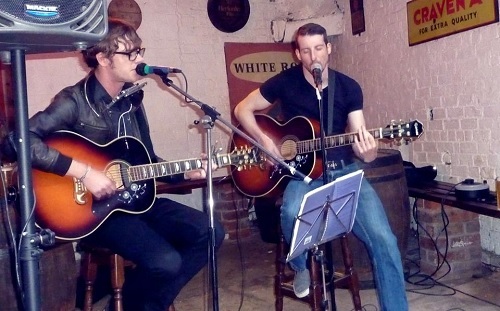 Tonight Mat & John play an acoustic set as the comeback continues. Singer/songwriter Joe Armitage returns to the stage after more than seven years since his last show. 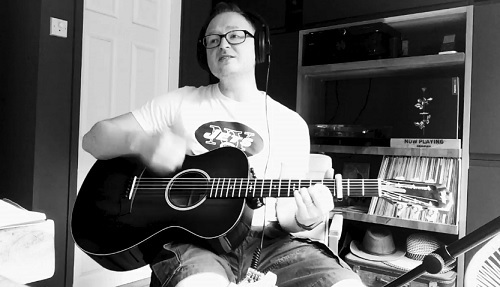 Joe has recently been working on new material under the name of Buffalo Ghost, a project set to soon bear fruit as a full band bringing to life the recordings currently under production with various musical collaborators.